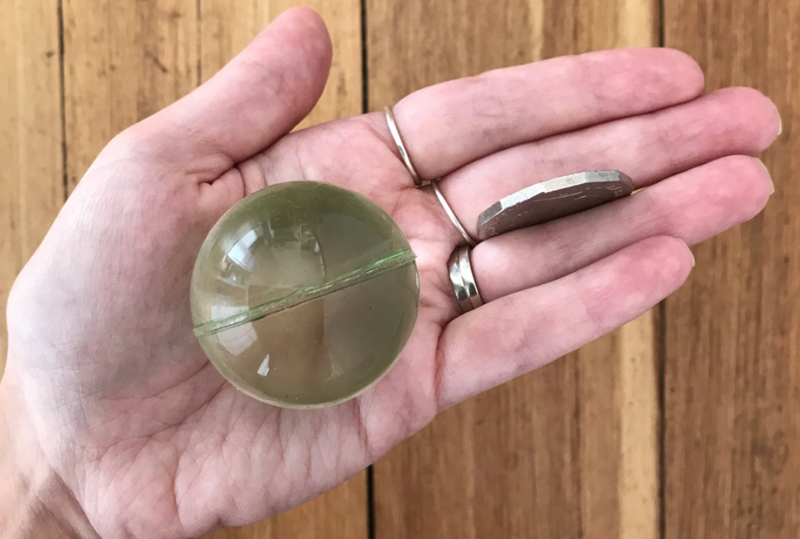 In the wake of three-year-old Alby Davis’ tragic death recently, it’s time to rethink the idea that “bouncy balls” are fun toys for kids – and reassess just what constitutes a choking hazard. Last week Alby put one of these balls into his mouth, where it subsequently got lodged in his throat and proved to be fatal. And let’s be clear here, this was a terrible accident and this little boy’s parents were in no way to blame. Alby’s lovely mum, Anna, adhered to the safety regulations printed on the packaging – they recommended that the balls be played with by children over the age of three. Alby was just shy of four. Anna was just a couple of feet away from Alby when he popped the ball into his mouth and got into terrible trouble. She instantly tried to remove the ball and began CPR, but her little boy died in her arms and paramedics were unable to revive him. “To very briefly clarify some of the most widely spread misconceptions,” a heartbroken Anna wrote on Instagram over the weekend following some confusion and even criticism of the grieving family by Instagram users. We, like so many others, feel heartbroken for this family. It’s not obvious that this toy would be small enough to pose a risk of choking. It simply looks much, much too big. 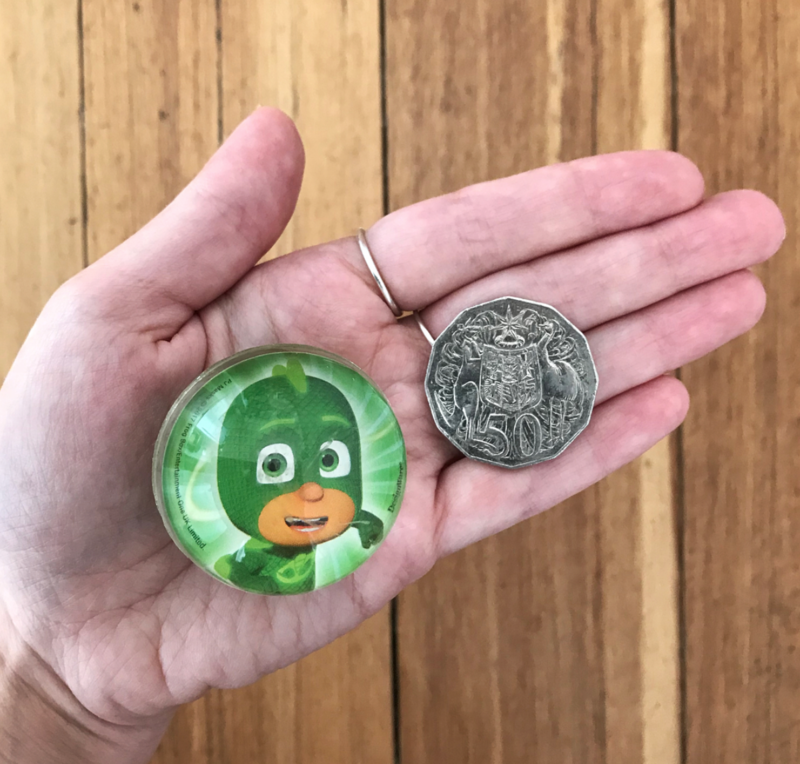 The ball Alby choked on was bought in a multi-pack from Big W, and measures 1.5 inches (3.81 cm) in diameter. The Davis’ terrible tragedy is a warning that even “safe” and seemingly “too big” toys can pose a potentially fatal choking hazard. This could so easily have happened to so many of us, and it’s clear that we need to talk more about the risks some commonplace objects can pose for children. You can find similar balls in toy shops and vending machines across the globe. They’re very easy to get hold of, they’re marketed at kids and we now know that they can be very dangerous – because they beg to be popped into curious mouths. Three-year-old Alby is not the only child to have choked or been injured by these sorts of rubber balls. In 2017 10-year-old Payton Bryant Gaskins of South Carolina choked on a rubber ball and died. Birmingham seven-year-old, Kirin Mir, died after accidentally swallowing a rubber ball in 2011. Jamal Armstrong cheated death when he swallowed one of these balls in 2011. The then three-year-old spent two weeks in hospital recovering. 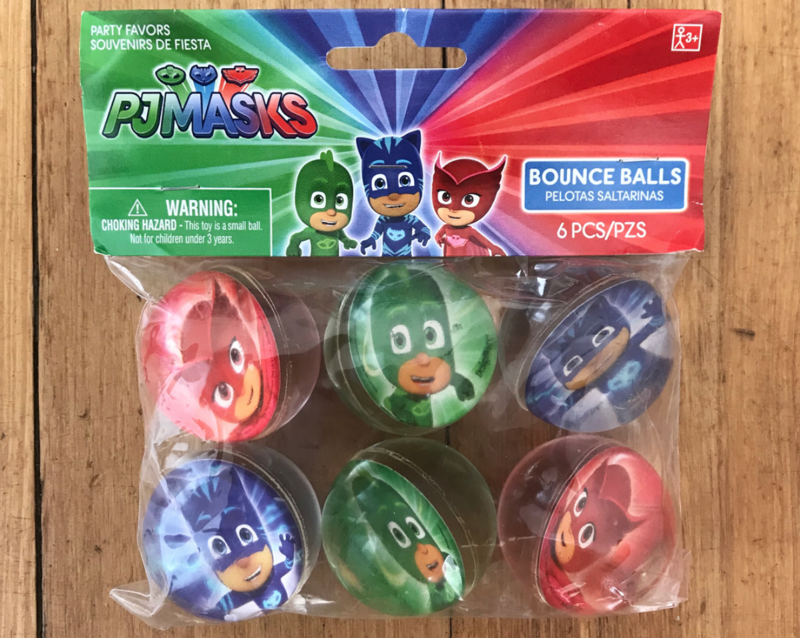 Robert Brazier was seven when he fatally choked on one of these character bouncy balls, in 1999. Tori Cook from Louisiana was just nine when she fatally choked on a rubber ball that she’d accidentally swallowed, in 2008. In 2001, Baltimore 17-year-old Shelly Morrison fatally choked on a rubber ball that accidentally bounced into her mouth and lodged in her throat. DeAnglo Britain of Nashville was just four when he died after swallowing a rubber ball in 2011. These are just the results of a five minute Google search. We are certain there are others which may not have been documented by major media outlets. Of course, it’s not just these rubber balls that pose a choking risk. That said, the perception that toys like this will do no harm is worryingly problematic – and may trigger a false sense of security that could prove fatal. The ACCC released the following guidelines for buying safe toys in 2014. Check that toys for kids under three years old don’t present a choking hazard, including checking that no small parts can come off. Make sure any battery compartments are secure – lithium ‘button’ batteries especially can cause serious internal injuries and death if swallowed. Note: the packaging might tell us that toys are suitable for a certain age, but under some circumstances they may prove to be anything but. Also: the ball Alby choked on was larger than the size deemed a choking hazard. A “better safe than sorry” approach seems to be the best way forward. Have a careful and thorough look through the smaller toys and accessible objects at your house. Look for items or parts that may break off, be inhaled or are big enough to be put into small mouths. Switch them out for toys that don’t pose a potentially fatal risk. Our thoughts go out to Alby’s family at this terribly difficult time – and all the families who have been through similarly devastating experiences.